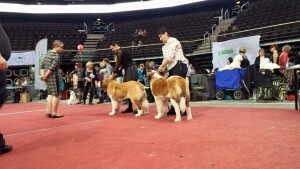 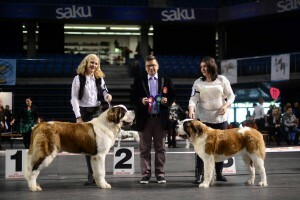 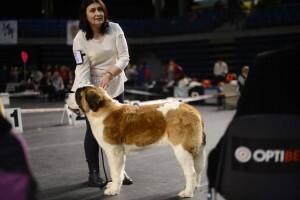 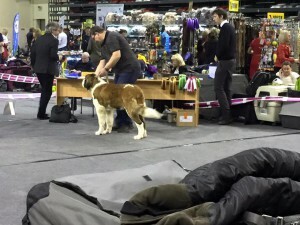 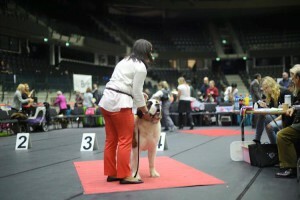 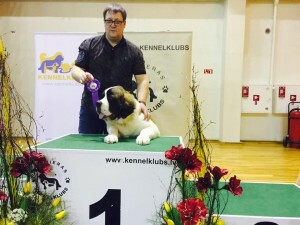 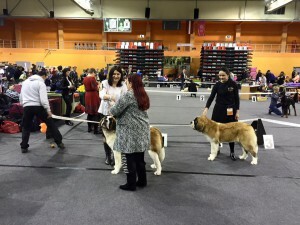 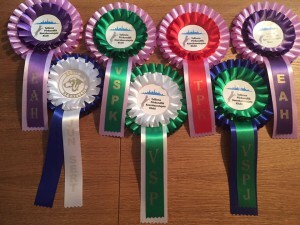 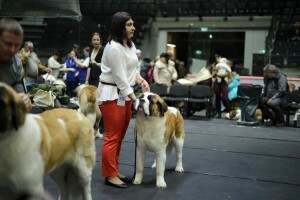 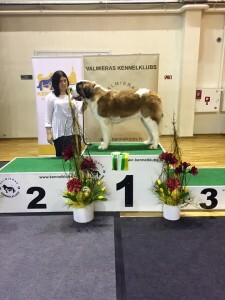 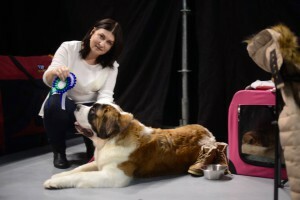 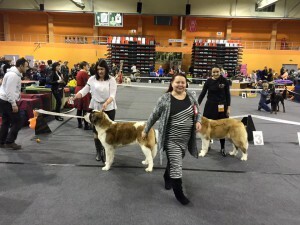 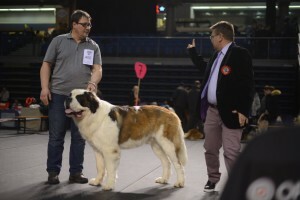 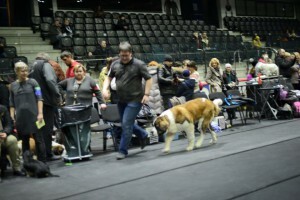 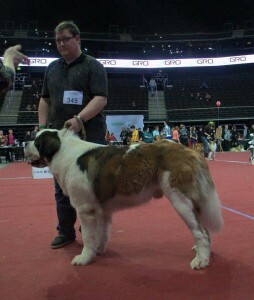 Discovery Carpathian Saints aka Goethe 2 x promotion prize, 1 x BOB puppy, 1 x BOS puppy. 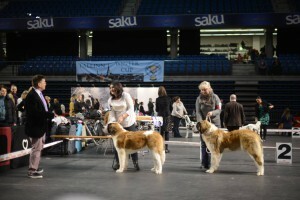 La Luna Wielkopolski Bernardyn aka Luna’s very first day in junior class (she’s exactly nine months old today ☺ ) EXC/1, JCAC, BOS JUN, BF/3 – and Winter Cup Junior title aswell. 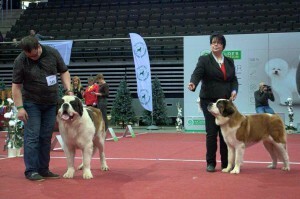 Lumelaviin Angel In My Heart aka Charlie in champion class EXC/1, CACIB, BM/3! 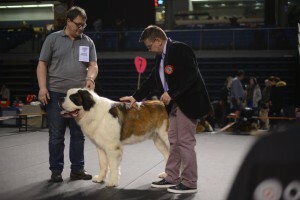 La Luna Wielkopolski Bernardyn -Luna(8 month)2 x VP1,BOB Puppy .